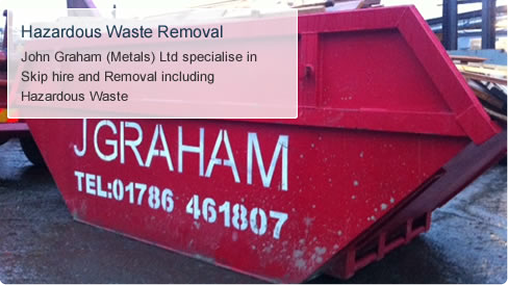 John Graham (Metals) Ltd of Stirling offer fully registered skip hire and waste collection services. Skips are the perfect solution to dispose of all types of waste. 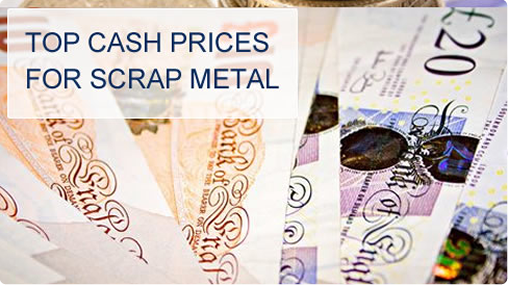 At John Graham we operate a full waste recycling plant so you can be assured your waste is being disposed of in the most environmentally way and you fulfil your legal duty to dispose of your waste responsibly. 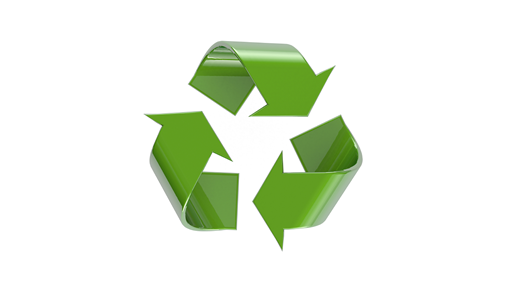 Our site is fully SEPA registered and we hold full waste carriers and waste transfer licences. Midi skips are most suitable for small clearances such as garages, bathrooms refits and garden clearances. They are half the size of a standard builders skip. Also known as a standard builders skip, these are ideal for bulky waste, kitchen and bathroom refits, garden projects and house clearances. 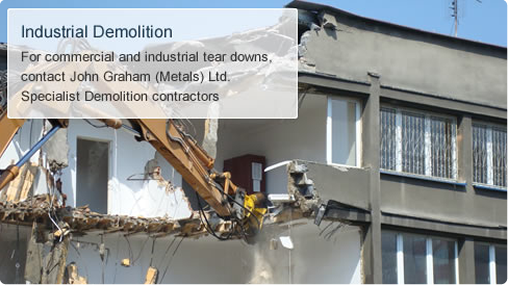 They also provide excellent waste solutions for building sites. These are ideal for larger clearances, kitchen and bathroom refits. They provide the best option when an 8 Yard will not be quite big enough. Ideal for larger house clearances, major building projects and large landscaping projects. Double the size of a standard builders skip and are a much more cost effective waste solution, providing double the capacity of skip, but not at double the cost. Persons requiring two 8 Cubic Yards will save money by hiring this size.